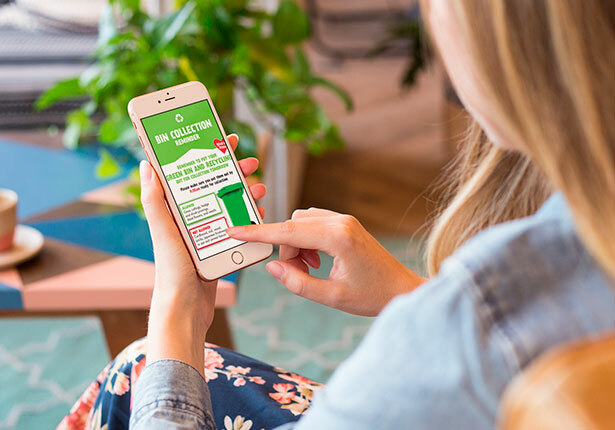 With mounting pressure for seamless digital experiences, our integrated email marketing solution can help you easily connect and engage with your users at scale to accelerate audience growth. 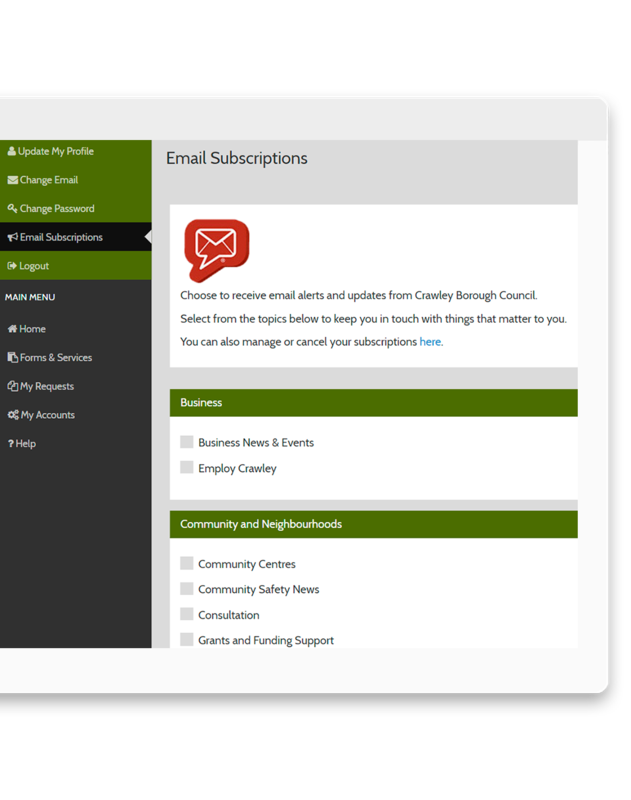 Thousands of email newsletters are sent using govDelivery but we offer a lot more than that. 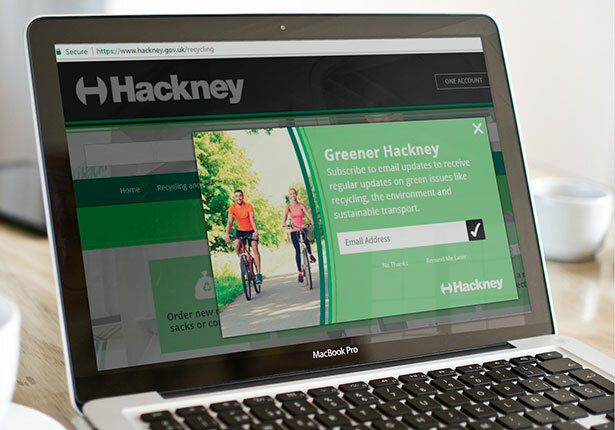 Organisations are taking advantage of the platform’s flexibility to send location-specific weather warnings, bin day email alerts, automated payment reminders and alerts to drive channel shift and reduce demand on services. 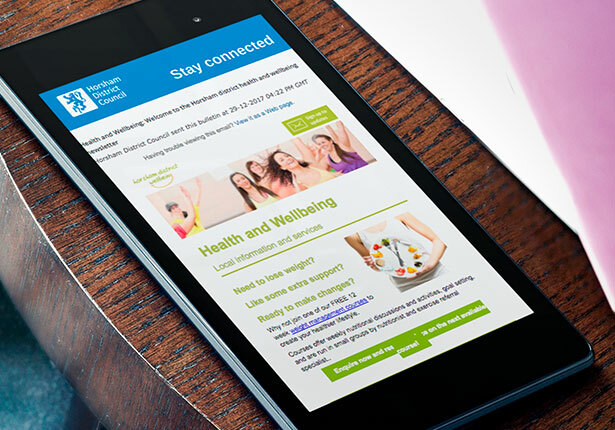 Over 13 million people in the UK have signed up to receive updates from organisations using govDelivery. You can grow your subscriber base massively through cross-promotion opportunities with nearby and related organisations on the Granicus Network. Create personalised drip campaigns that deliver high engagement rates. 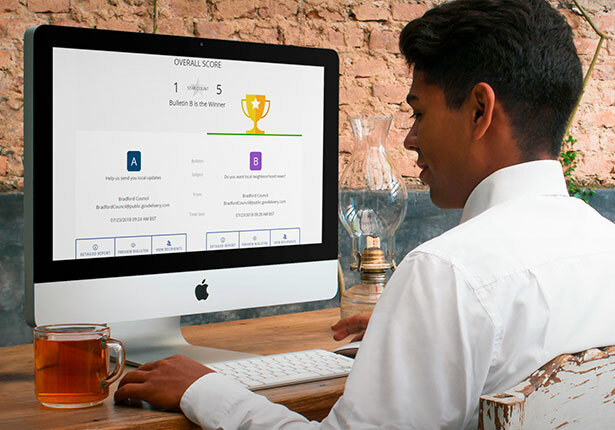 Use govDelivery for re-engagement campaigns and welcome campaigns to help build and strengthen relationships with your audience of subscribers. Take the heat off your already overstretched team by automating regular updates such as news, events and job vacancies via email using govDelivery and your existing website content. 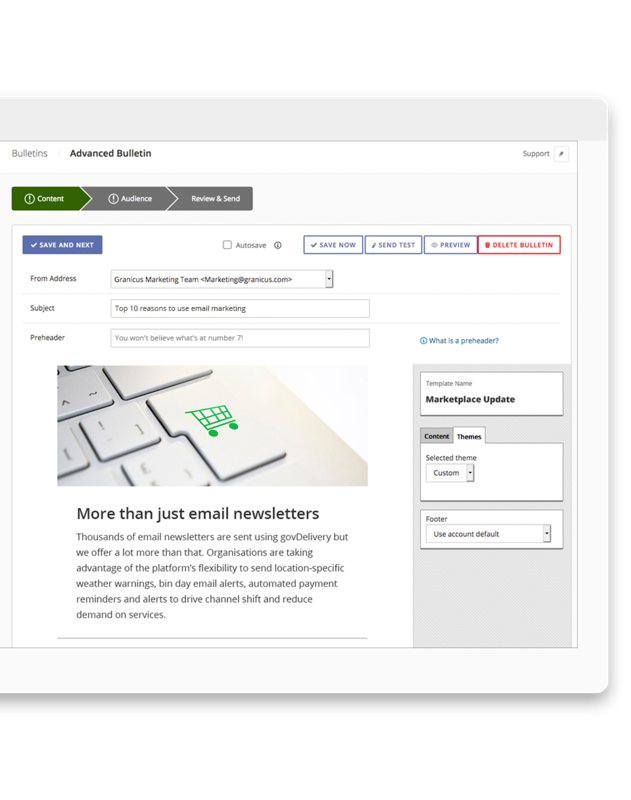 Schedule delivery and use email automation so that messages arrive at a time that suits your audience. 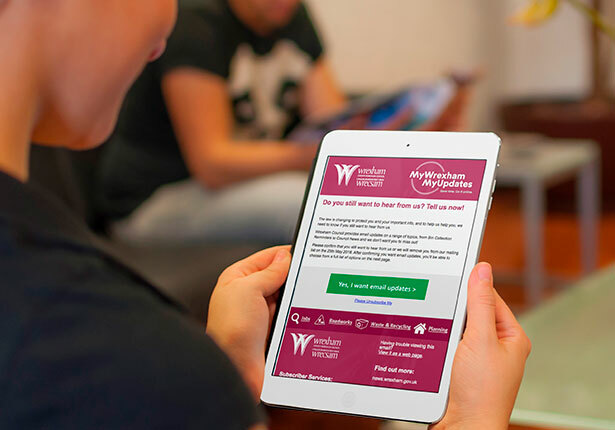 Our design team work with you to create custom-built email templates that fit your branding and use a responsive design so that your messages look great on all devices – more than half of emails are now read on mobiles so we’ll help make sure they look amazing. 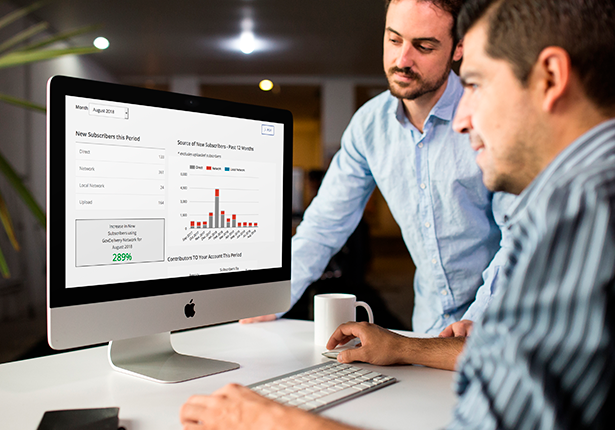 Use automated A/B testing to improve your messaging and engagement results. 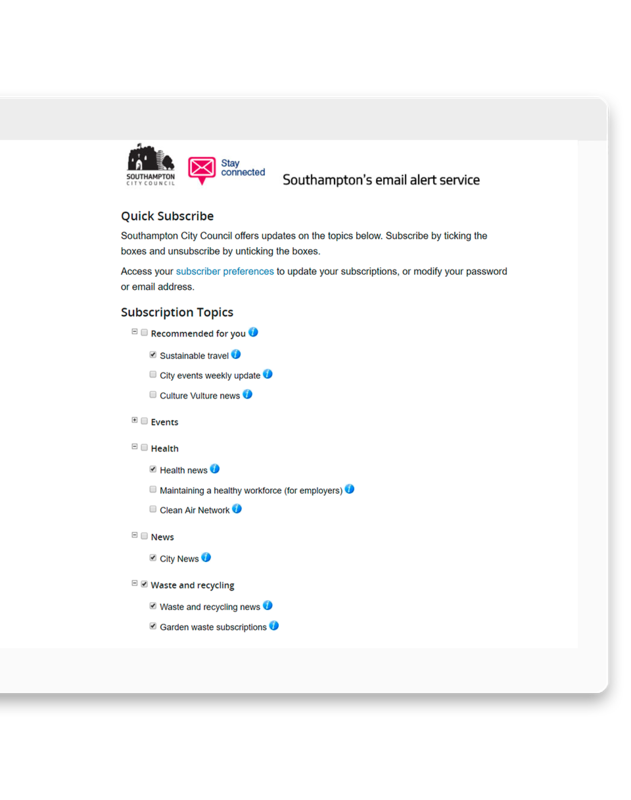 Boost your engagement rates by testing the colour of call to action buttons, subject lines, message length and imagery. 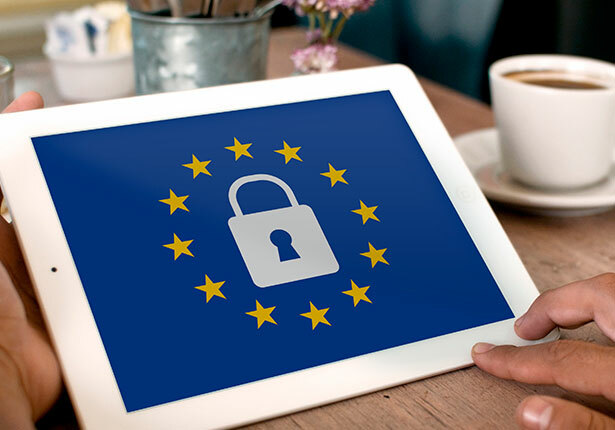 Granicus is ISO 27001 and Cyber Essentials certified, and our govDelivery platform enables you to be fully GDPR compliant in a way that works for the public sector so that you can continue to reach and engage with your audiences and comply with the latest data protection regulations. We do not have any limits on the numbers of messages that you send. We also allow an unlimited amount of administrators and editors so that you can set up as many people to use the platform as you need. Every public sector communicator wants smart, engaging, secure and timely messaging. 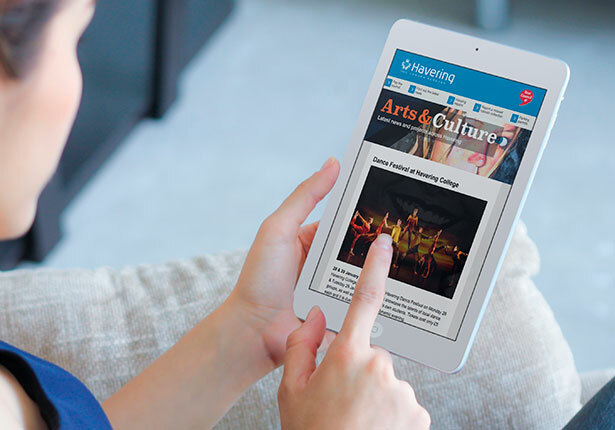 More than 300 of your peers in local and central government, the NHS, housing associations and emergency services are using govDelivery to reliably connect with their audience. 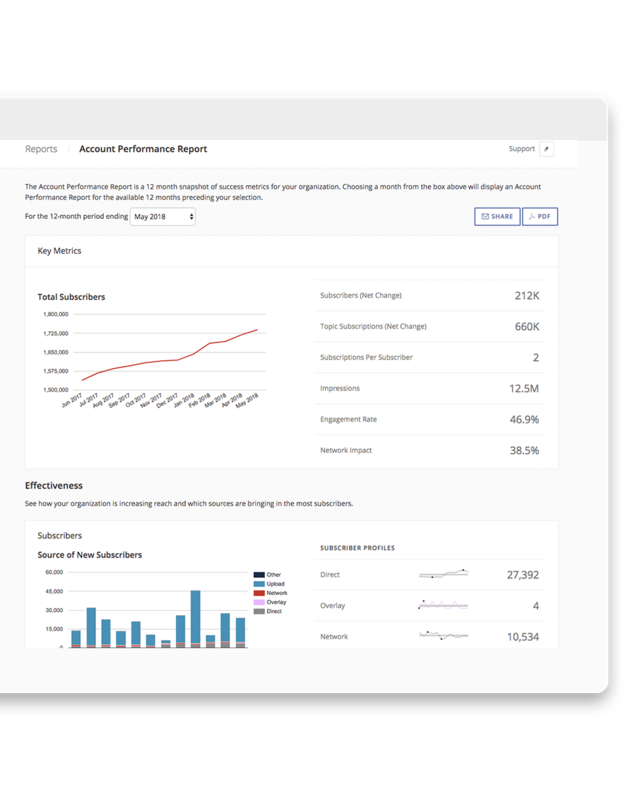 Being able to check the success of your email campaigns is easy in govDelivery – you can view detailed reports on subscriber growth, delivery rates, open rates and click rates for every bulletin you send. We’ve found that users prefer to sign up for alerts about topics that interest them. Our granular topic approach lets you send information to your users that they want to read – which makes for great engagement rates. Bring engagement to new levels by posting across email, social media and text messaging - quickly and easily - all with one click of a button. 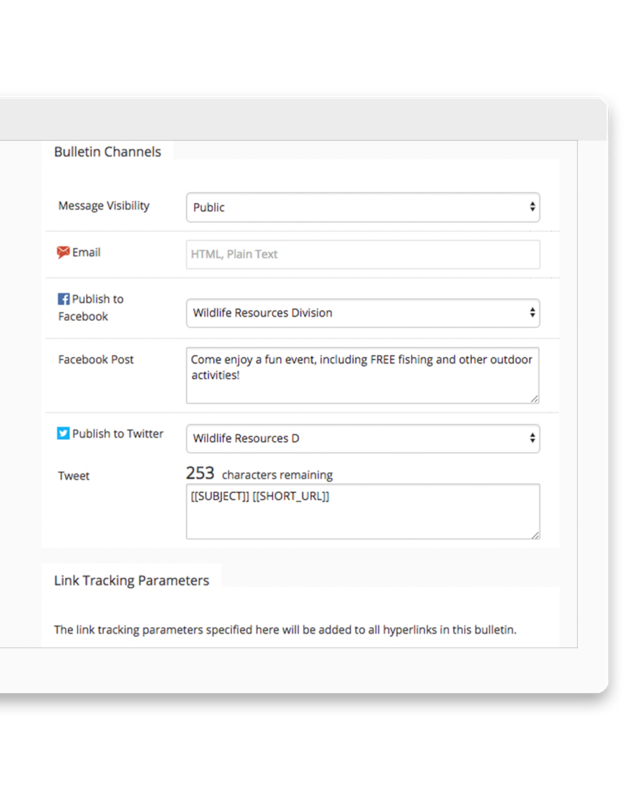 Use targeted messaging by integrating govDelivery with other systems using our API. Synchronising data with your CRM allows you to specifically target and track digital communications using data from both systems. govDelivery is a cloud-based service (there’s no software to install – it’s all done via a web browser) and it is available as part of the G-Cloud framework on the Digital Marketplace - listed under 'cloud software'. Trusted by over 300 UK public sector organisations to deliver better outcomes for the people they serve. High engagement leads to better outcomes.